So Lance Armstrong’s got us all yapping again. What do you know: he did do the doping thing, after all. Source: CBS This Morning via Twitter. 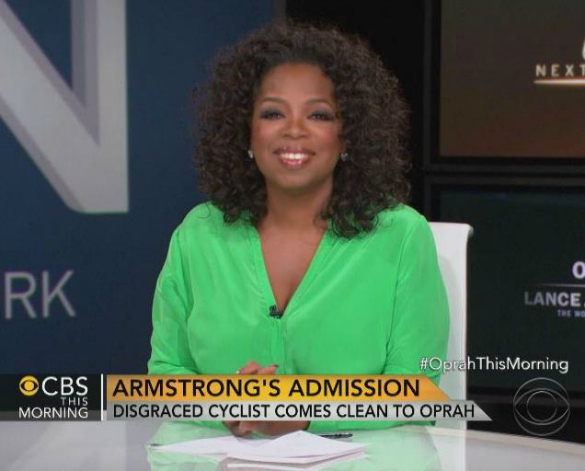 I don’t know, Oprah seems happy? Me, I’m still conflicted. Obviously, lying and cheating is bad — but should we discount the billions of dollars raised for cancer research along with that? The millions of people he inspired — even if it turns out the source of inspiration was abetted by illegal drugs? Now. Let’s forget about Lance’s use of performance enhancing drugs until Thursday, and talk about something we all use, legally: performance enhancing drinks. But lots has changed in the past decade and now there are all sorts of sports performance drinks. 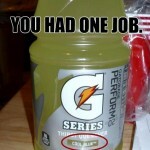 Nuun, Cytomax, Accelerade, Endurox… the list goes on and, honestly, I think one of the main reasons why I’ve stuck to good ol’ Gatorade for so long is there are too many alternatives to choose from. 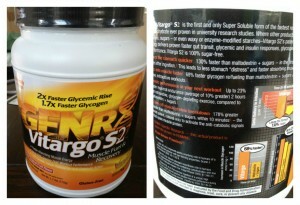 It’s called Genr8 Vitargo and it’s barely cracked the market here. 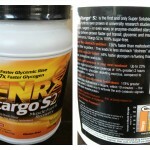 As far as I’ve been able to find out, it is marketed and distributed by GENr8, a company based in Dana Point, CA. You can buy the stuff from their website directly, but it’s cheaper on Amazon. I don’t usually experiment with things I put in my body, but this one came highly recommended and I liked the customer reviews (one said they’ve replaced their gels with it entirely). I also like that it has no sugar, which means you don’t get that feeling of an energy crash once the calories wear off, and no digestive issues. And, reportedly, you can drink it ahead of time and not have to drink as much water/ other liquids during your run. This weekend is my second 20-miler of the season, so we’ll see! Your turn: What do you drink/ eat while running? Today was a 2:2 negative split run. That is, run the second two miles faster than the first two. Speaking of cheating… please tell me I’m not the only one who tends to take the first part of those runs slightly easier than normal, so picking up the pace during the second half doesn’t feel that hard? Well, today I decided: no cheating! I warmed up for the first mile, then picked up the pace for the second, then even more for the third, and even more for the fourth. 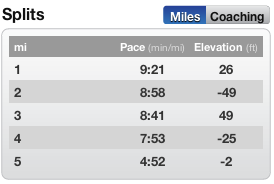 And there you have it: a negative-split four miler. does this product provide you the “natural” energy to win a race up the Himalayas (18,000 ft uphill, non-stop?). Isagenix products did that for Mollie Sheridan (do google search)……first woman to win the race….La Ultra The High 138 non-stop race in the Himalayas. 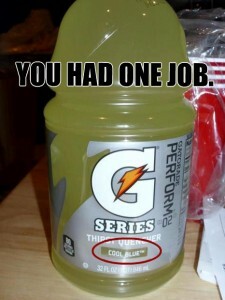 Btw, Gatorade is one of the worst energy drinks on the market. It is made of sugar and artificial coloring. Check it out. Isagenix products are organic, natural, no artifical coloring or artificial flavors, or refined sugar. NO wheat, gluten, barley or soy. Their protein shake is undenatured whey protein is from “happy” cows in New Zealand. Read more at website wmark.isagenix.com. be healthy, be happy always!